At the end of 2011, student loans reached a notable and very scary level. According to the U.S. Consumer Financial Protection Bureau, outstanding student loan debt surpassed the $1 trillion mark. This happened much faster than many banking institutions, including the Federal Reserve Bank of New York, expected. During the summer of 2012, the bureau and the Education Department released a 131-page report officially detailing the state of educational loan debt. Bankruptcy attorneys can find creative ways of helping–find out with a free consultation! Estimates within the report substantiated the $1 trillion debt figure, attributing $864 billion of this to federal government loans and $150 to private student loans. At that time, cumulative private student loan default exceeded $ 8 billion, with more than 850,000 different loans outstanding. This figure has skyrocketed in the past ten years due to lenders marketing loans directly to unsuspecting students who did not realize that government loans featured better terms. In December 2012, CNN published an article equating a college degree with ?debt and underemployment.? The previous quarter seemed to confirm this when the 90-day delinquency rate for student loans increased to 11 percent, exceeding the credit card debt delinquency rate for the first time. Despite not falling off the fiscal cliff, the economy could still accelerate the rate of student loan default to a crisis level. Debt from student loans has already taken a toll on the weakened economy. 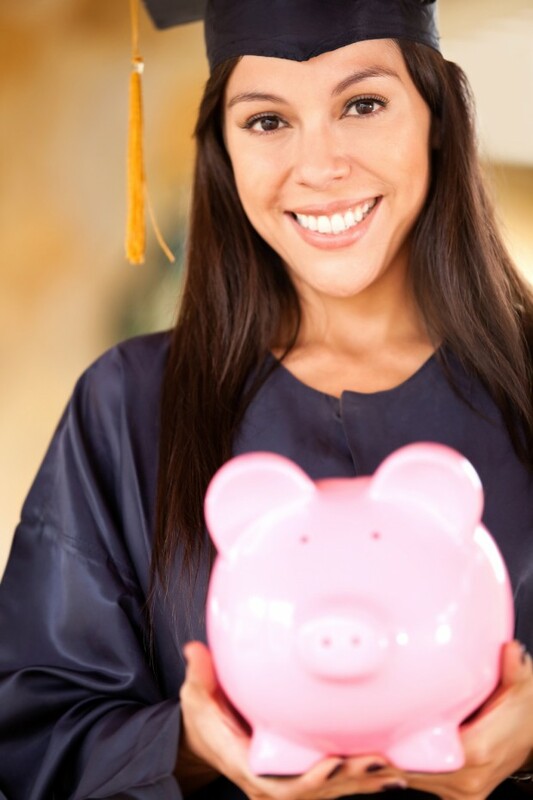 A September 2012 Pew Research Center report revealed that one in five households are saddled with student loan debts. In 2011, the average amount of debt for student loans was $23,300. For a student loan, bankruptcy will not provide relief like it does for auto loans and credit card debts. Young adults with student loans must delay economy-boosting purchases like homes and cars and avoid making market investments until they repay their educational debts. Some students are forced to take drastic measures like moving back in with parents or delaying marriage and starting families. Fresh minds are prevented from making economic contributions due to debt incurred while developing that knowledge. Taxpayers are now left to deal with the problem, as the federal government now issues at least 93 percent of student loans. Federal lenders continue to add new higher education loans. Student aid distributed by the Department of Education increased by 17 percent to almost $157 billion between 2010 and 2011. Increasing tuition rates, bad lending policies, and the poor education practices of some colleges and universities are creating a very bad situation that is screaming for reform.